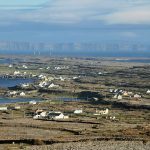 There are lots of things to do in Doolin. Doolin is a small town in the County of Clare known as the base for Cliffs of Moher. 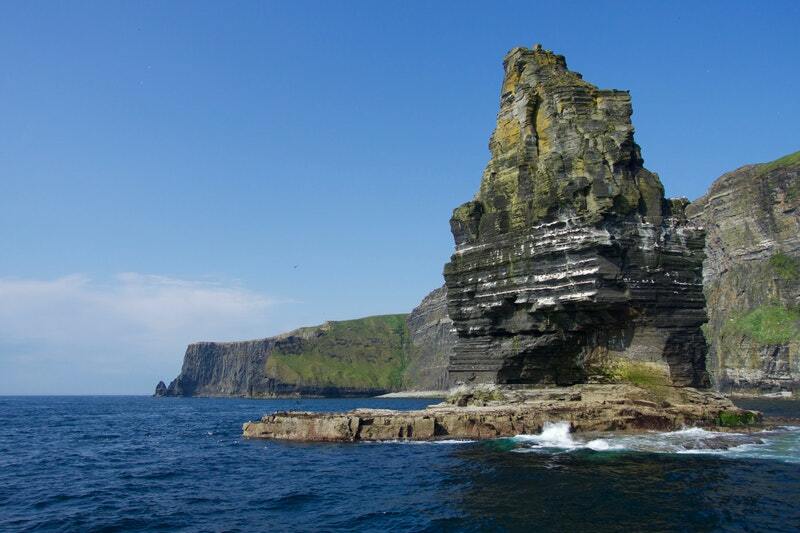 From amazing landscapes and seascapes, there are also interesting activities in Doolin that visitors can enjoy. 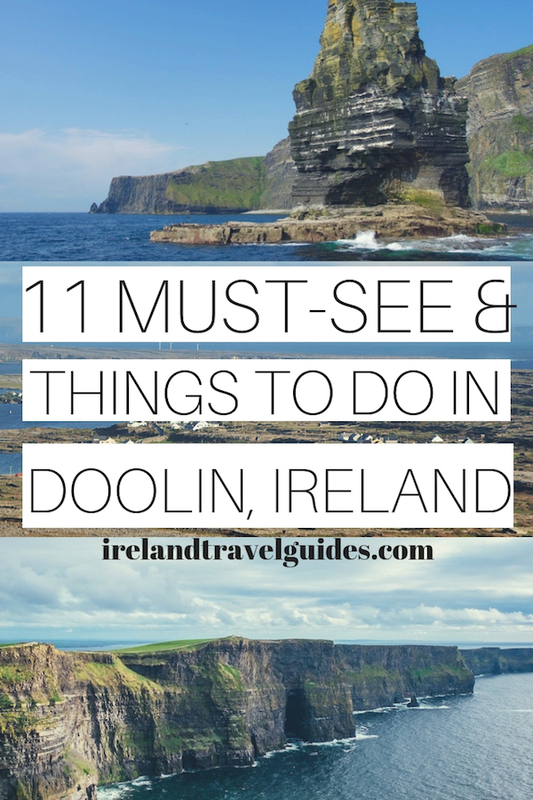 So here are the top things to do in Doolin, and why it’s worth visiting this charming town. The Doolin Cliff Walk starts at Doolin and ends at the Cliffs of Moher Visitor Center. This walk offers a spectacular sight of the cliffs along the Atlantic. The trail is about 8 km and approximately takes about 3 hours. From the Cliffs of Moher Visitor Center, you can just take the public transport to go back to Doolin. Aside from the animals, they also have several outdoor and indoor activities for the entire family. They have mini-golf, nature walking trail, picnic and play areas. If you are travelling with family, this is one of the best things to do in Doolin with kids. Doonagore Castle is Doolin’s iconic 16th century round tower house castle on the hill overlooking Doolin Point. The name Doonagore came from the Irish words Dún na Gabhair which means “fort of the goats”. Currently, the castle is not accessible to the public as it is a private holiday home. It is one those Irish castles that are not owned by the state so touring inside is not possible but you can get close to it and take a picture. This cave is one of the best things to do in County Clare and one of the amazing activities in Ireland. This pub is quite popular with locals and tourists and for a reason. Not only that they serve amazing food but this pub has been entertaining guests with awesome Irish traditional music since 1832. If you find yourself in Doolin, make sure to stop by for lunch or dinner. Gus O’Connor’s is one of the best things to do in Doolin. 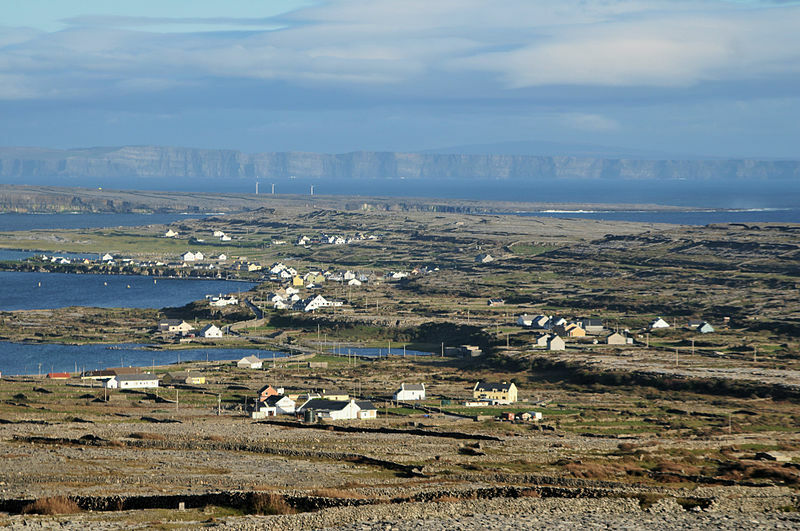 Aran Islands are a group of rocky islands located in Galway Bay. The islands include Inishmore (Inis Mór – the largest island), Inishmaan (Inis Meáin – the second largest), and Inisheer (Inis Oírr – the smallest). On the islands, you can explore ancient stone forts and churches, awesome cliffs, and flora and fauna. 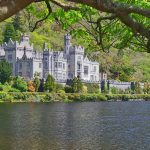 It is one of the best day trips from Galway. 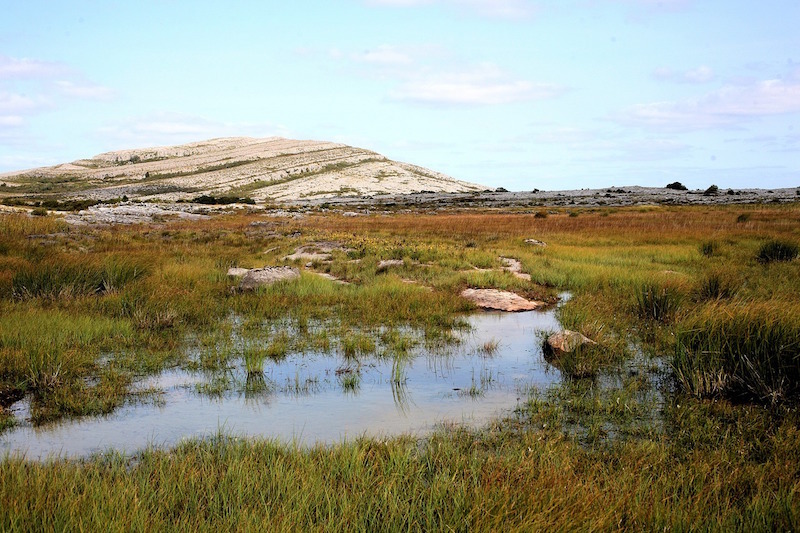 Aillwee Cave is a cave complex in Burren National Park in County Clare. It is privately owned along the Birds of Prey center in the location. 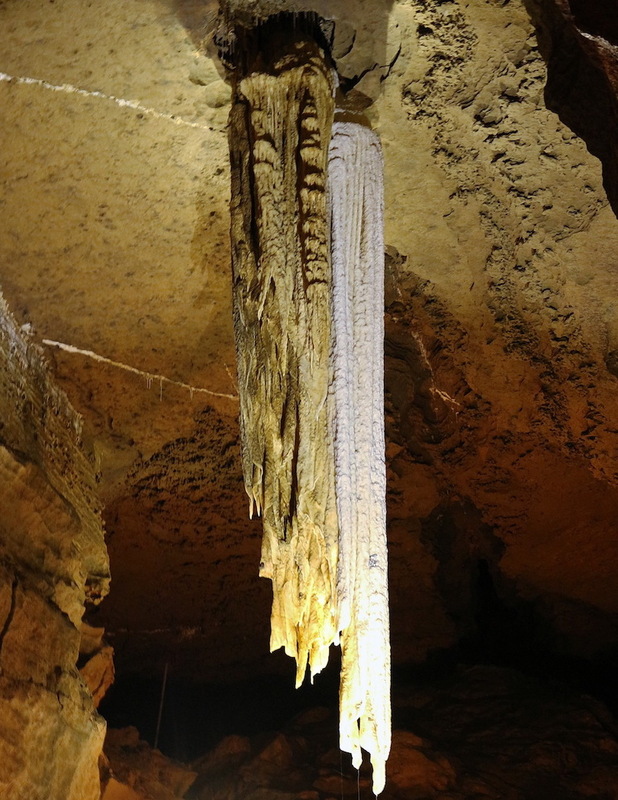 A visit to Aillwee Cave includes exploring the caverns, underground river, stunning rock formations, and a waterfall. It is said that the cave is over 350,000 years old. The Birds of Prey center, on the other hand, educates visitors on the conservation of the Raptors, their biology, and the ancient art of Falconry. 10 am to 5 pm. However, it varies month to month so for an updated list of opening hours, click here. And lastly, nothing beats ending your trip in a chocolate shop. The Doolin Chocolate Shop is a popular shop to try handmade Irish artisan chocolate. The chocolate shop offers amazing chocolate bars, chocolate slices, chocolate boxes, fudges, and chocolate lollies – a treat for yourself or your loved ones. See it for yourself! Want to experience authentic Irish traditional music? This music house is owned by Christy Barry, a Doolin local. The difference with other traditional music performance is that it is done inside his own house, giving visitors a homey ambiance. Christy Barry is also an award-winning traditional musician and played extensively in Europe and the USA. So if your idea of a good time includes a cozy ambiance, amazing music, good wine and snacks in front of a fireplace, then this music house is a must. The sessions at Christy Barry’s home take place on Mondays, Wednesdays, and Fridays (other days available on request) from 7:00 pm until 8:30 pm. Cliff walk would definately be my first option, loos stunning. I love the ocean and I can spend hours watching it. 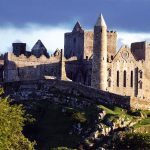 I’m planning to travel to Ireland in spring. Wow! I heard of Doolin for the first time and I am so impressed. The castle and cave is enough to entice me but this place is a complete package for wanderlust souls. I am heading to Dublin next week. 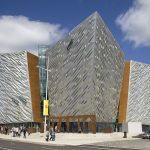 Will have to check out if some of things places are easily accessible from Dublin as I only have 4 days in Ireland. Yay have a nice trip! Ireland is the most beautiful country to visit. We would go there more often if we could. The people there are so friendly and welcoming. Somehow, I liked the cliff most of all. A place where I would love to hand out with my camera.